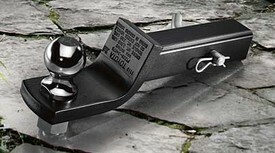 The family of Genuine Toyota Towing Hitches and Accessories have been designed specifically with your vehicle in mind. See a Toyota Parts Professional for specific information about your vehicle.. This product requires: PT791-08101.